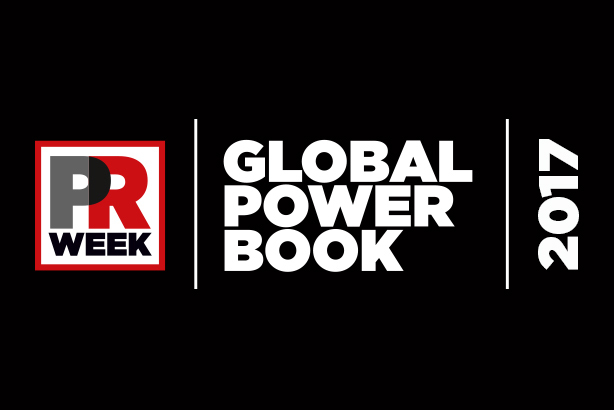 PRWeek has published its Global Power Book listing of the world's most influential PR professionals, including illuminating insight into their views. The Global Power Book, a searchable directory of senior comms professionals from both agency and in-house roles, is online from today (12 June). Each were asked to have their say on a number of subjects relating to themselves, the industry and other trends - providing illuminating insights into the minds of the sector’s major players. Stay tuned to PRWeek over the course of this week for our analysis of what the world's top PR players think. Who has had worst 12 months reputation-wise, according to PRWeek Global Power Book chiefs?